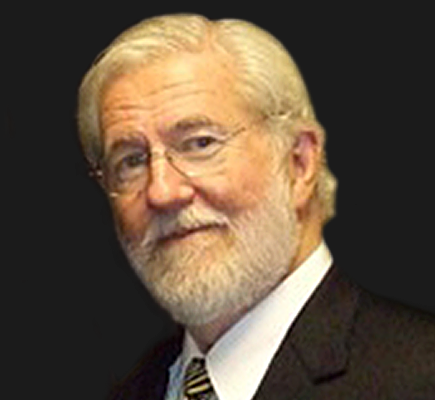 George Parnham is an expert on the defense of individuals with mental illness and a passionate advocate for legal reform of their treatment in the criminal justice system. • The issue of competency is determined by evaluating whether a defendant is able to adequately assist his attorney in preparing a defense, make informed decisions about trial strategy and determining whether or not defendant has a rational, as well as factual understanding of the process. • Insanity (or lack of criminal responsibility) refers to whether a defendant can be held legally responsible for his or her criminal behavior. In 2002 George Parnham initiated the Yates Children Memorial Fund (YCMF), named after the children of Russell and Andrea Yates': Noah, John, Paul, Luke and Mary. The fund is sponsored by Mental Health America of Greater Houston (MHA Houston) and is used to advance women's mental health education. Knowledge and understanding is the key to prevention. It is his sincere desire that the lives of these children will be forever memorialized through this effort.